Medical and Mental Health Care for the Entire Family. We are very excited to announce that we have officially opened Quality Specialty Services, LLC on February 1, 2019. We will keep you updated on the Specialists that are coming and how to set up appointments with them. Stay tuned for more info! Mon, Tues, Wed, Thurs: 8:30am – 12pm and 1-5pm Friday 8:30am – 12pm and 1 – 4pm Closed Sat and Sun. We accept: Most major insurance plans. For a complete listing: Please click the button below. Our mission is to promote health and well-being for all people in Sutton and surrounding communities. Provide accessible, high-quality medical and behavioral health care for all ages. 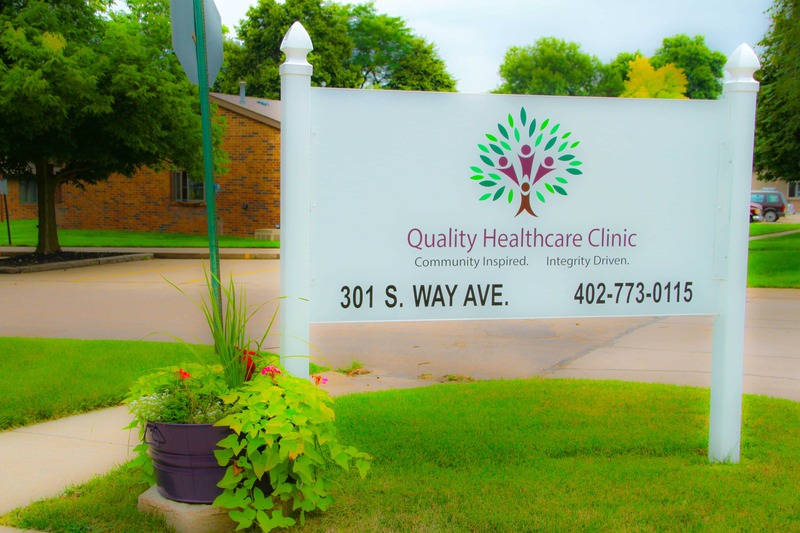 Exceed expectations of our patients by rendering quality, integrated health care services in a rural area of Nebraska. We understand life can be overwhelming. That is why we are now offering convenient telehealth services for both medical and behavioral health. Download the patient app for free to get started! Same day appointments available for illness or injury.